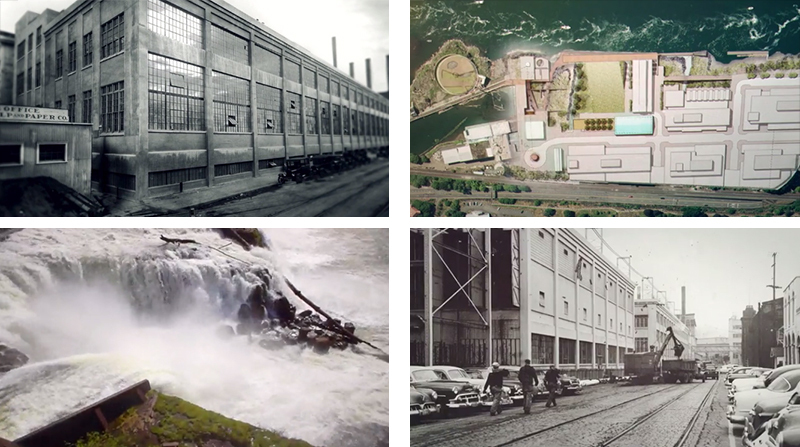 Playing now in theaters across the Portland metro area, our updated 60-second video introducing the Willamette Falls Legacy Project is among the promotions being screened before the featured movie begins! As riverwalk design continues, we hope the campaign will bring support and enthusiasm for the Willamette Falls Legacy Project from people who are not yet aware of our project. Please share this information and our video with your friends!